Nga , 192 faqe, botuar ne shqip nga INK-International? ? This course offers a systematic study of what the scriptures teach about the universe and its ruler; about mankind, and the structure God has chosen for his development. You will also discover what the Bible has to say about the future. 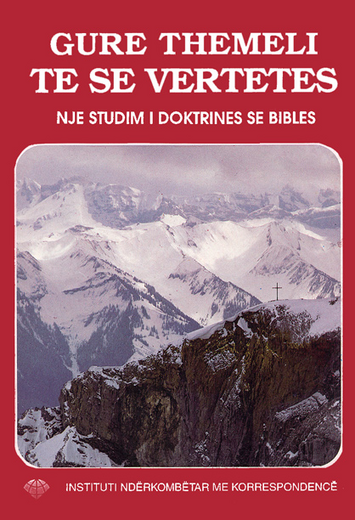 By , 192 pages, published in Albanian by INK-International?